Sparrow Accessories & Car Wash is your first choice one-stop car care service centre. Our premise is based in Penang, Malaysia. We specialize in car repair, maintenance, air conditioner, battery, alarm system, car accessories, tinted film, audio system, car wash, polishing and waxing. At Sparrow Accessories & Car Wash, our dedicated technicians are experiences to handle all your vehicle's needs. 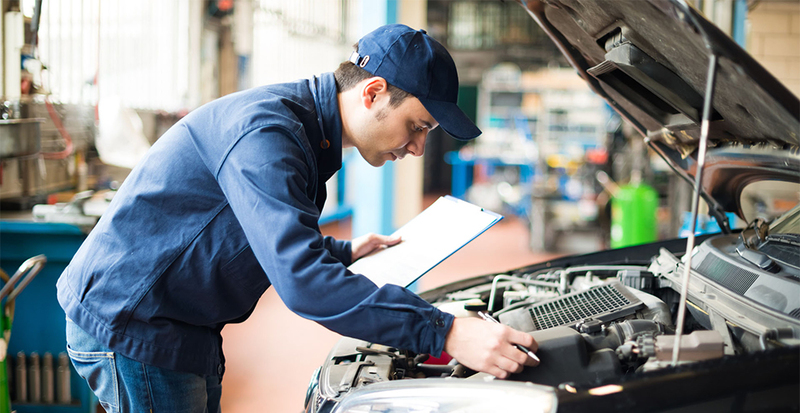 We can help you find your car problem and solved it in the shortest time possible. Our goal is deliver our services in time and make sure your vehicle is in perfect performance. We also expert in car washing and polishing for all type of car such as Toyota, Honda, Perodua, Nissan, Peugeot, and more. To find out further information of our services, you may browse through our website.